Rockstar has confirmed that they are working on ideas for GTA VI. During a talk with Develop, Rockstar Games’ President, Leslie Benzies said: “We’ve got about 45 years worth of ideas we want to do. We don’t know what GTA VI will be, but we’ve got some ideas”. Benzies continued, saying “It comes from the idea first. Where is it going to be set is the first question. Then that defines the missions; you’re doing different things in LA than in New York or Miami. The map and story get worked up together, and the story is a basic flow of how it works out so you can layer the missions in”. Benzies continued the interview hinting a GTA VI release date would probably equate to a whole new setting outside of the known Los Santos or Liberty City that are portrayed to be Los Angeles and New York, respectively. Recent speculation has made it seem that GTA VI won’t be set in a major city like Los Angeles or New York much like what Benzies said, but rather the little city of Portland, Oregon. The speculation comes from the website Movoto, where an opinion piece highlights why Portland, Oregon would be the perfect city. “To be fair, Portland wasn’t our first choice either. We looked at several cities, trying to see which one would be a great place to steal cars and run over hookers in. It’s hard to argue with numbers, and the numbers show that not only is Portland a great choice for the next GTA, but also that Portland probably would have actually been a better choice than that lame-sauce city Los Whateveros,” Movoto says. The website said that since guns are the most important tools in the game, then it would only be logical to choose Portland as it has at least nine gun stores there. 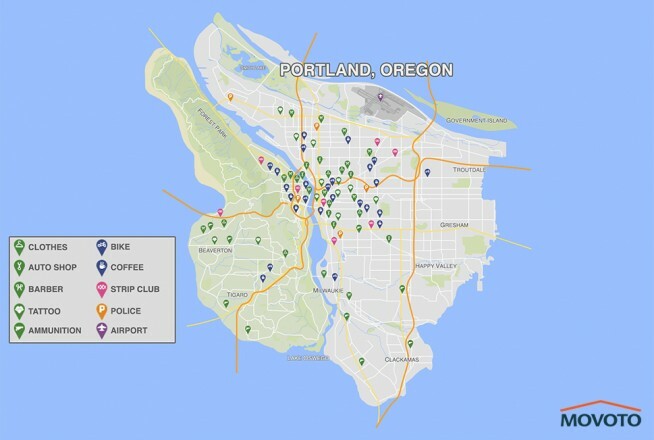 Another prominent feature of GTA is shown off in Portland due to the number of strip clubs, since Portland houses over 80 different ones. They also only have 6 different police stations, as compared to Los Santos’ 12. A picture of the map detailed in GTA form can be found below, courtesy of Movoto. It’s rumored that the new GTA VI will also feature multiplayer, since Rockstar had great success following the release of Grand Theft Auto Online. 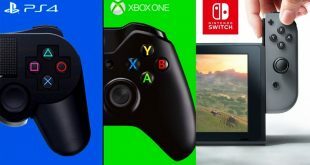 Their current work on the game’s online portion is sure to give them a solid platform for developing the multiplayer of GTA VI. Other rumors about the new game point towards a female protagonist, something new and much-needed for the franchise. 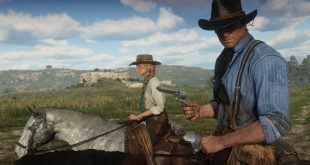 The way GTA in the past has portrayed women has gotten them in trouble before, but Rockstar aren’t afraid to experiment in this regard though, so it would be nothing too strange to see a female character in the lead role for the next game. Whether she’ll be alone or accompanied by other protagonists in the style of GTA V is unknown, or if it’ll feature a female protagonist at all. 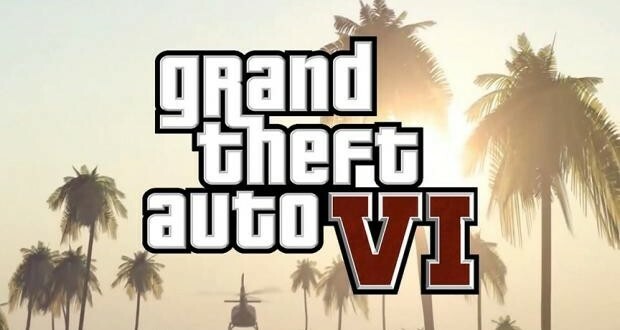 GTA VI is expected to be released in 2017, and will probably be released on the next-gen consoles, followed by a PC release. 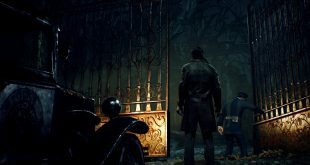 Master Herald says that the release year is quite realistic, considering the pace of how Rockstar develops game series, although it is also somewhat a bit too soon. Load the Game will continue bringing you up-to-date coverage on all your GTA VI news.